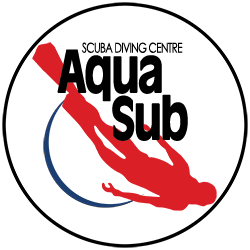 Scuba Review includes: In pool skill review session with instructor and scuba equipment rental. 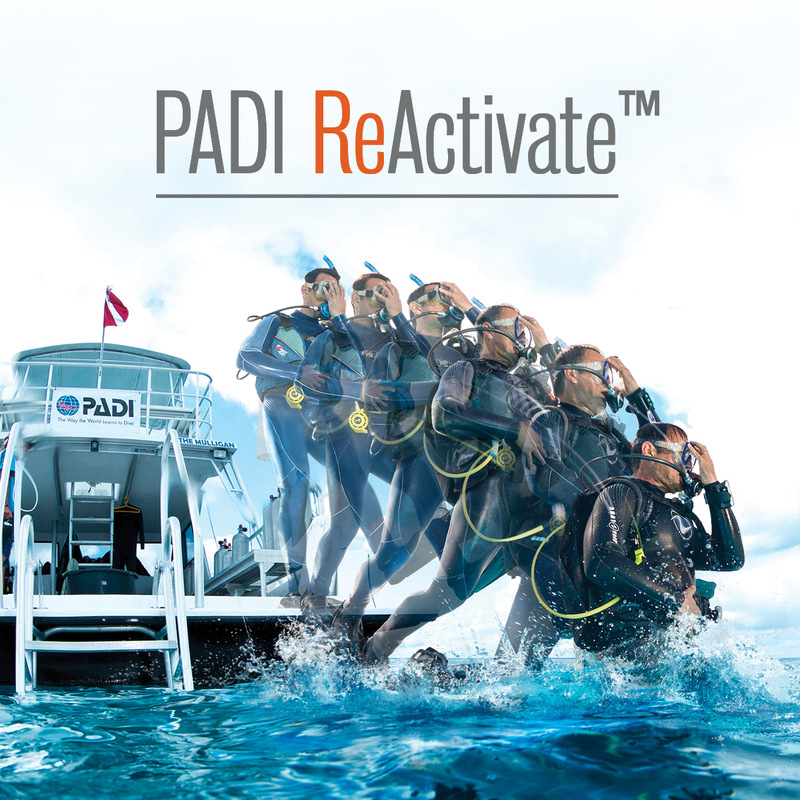 To ReActivate with PADI and receive a new certification card showing your reactivation date purchase the PADI ReActivate eLearning and complete it along with the scuba review. Fill out the paperwork and bring it for your instructor.